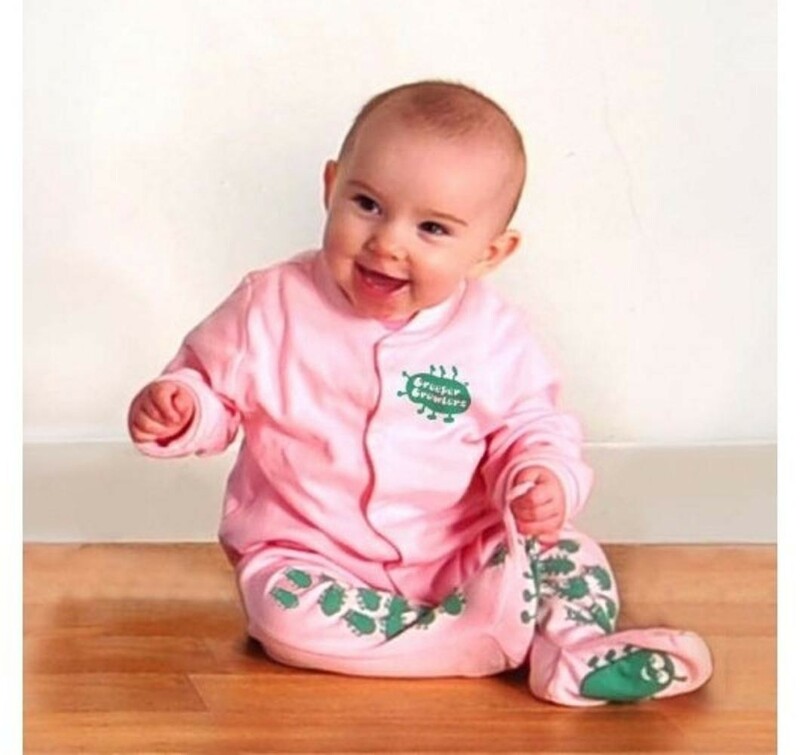 The Creeper Crawlers Easy Grip Crawl Suit helps your baby reach an important developmental milestone - crawling. The clever bugs situated on the knees and feet carry a special traction giving your baby extra grip on modern flooring whilst also promoting healthy body and brain connections. Machine washable at 40 degrees Material: Cotton Size 6-9 months available in Blue, Pink or Mint. Size 9-12 months available in mint.